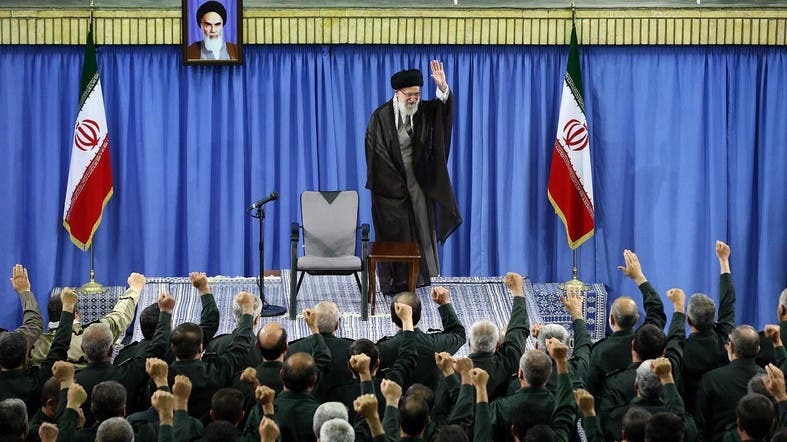 Iran warned on Monday that Washington’s designation of its Islamic Revolutionary Guard Corps as a terrorist organization could endanger peace and stability in the Middle East and beyond, state TV reported. US President Donald Trump designated Iran’s Guards a foreign terrorist organization on Monday - an unprecedented step that will raise tensions in the Middle East. Iranian authorities have said that the US decision is a great mistake that will endanger US interests in the region, where Iran is involved in proxy wars from Syria to Lebanon. “Another misguided election-eve gift to Netanyahu,” and another “dangerous US misadventure in the region,” Zarif tweeted. ANALYSIS: Could a coup by Soleimani save the Iranian regime?